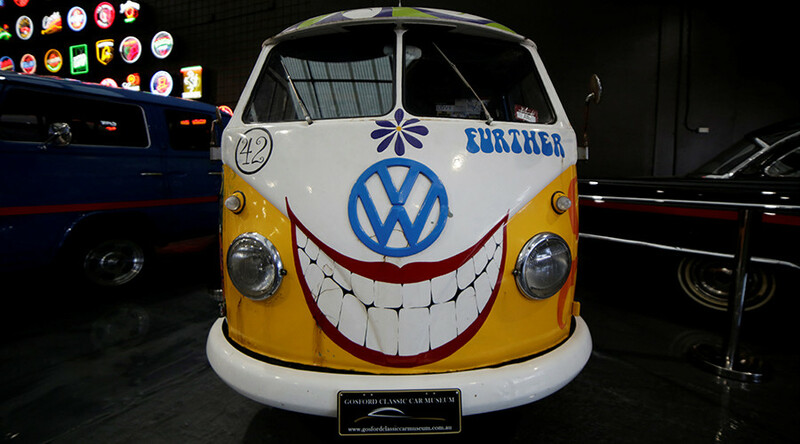 Volkswagen (VW) has dismissed allegations it teamed up with other German auto producers to breach EU cartel rules. Daimler and BMW have also denied accusations they colluded to fix prices. The European antitrust regulators are investigating whether BMW, Daimler, and VW, including its subsidiaries Audi and Porsche, have been operating a price-fixing cartel since the early ’90s. They are suspected of running secret working groups to discuss pricing of components and technology. In a statement following an emergency meeting, the VW Group said: "it has no comment to make at the present time on details of these issues or on speculation." "It is quite common for car manufacturers all over the world to engage in an exchange on technical issues in order to accelerate the pace and quality of innovations," it added. BMW has also denied any wrongdoing, claiming, it has not “manipulated” any industry regulations. Daimler has called the allegations speculative. If proven, the allegations could hit the industry already battered by Volkswagen’s emissions-cheating scandal. The European Commission could fine the companies billions of euro and even force them to reform their business practices. In 2015, Volkswagen admitted to US regulators it had cheated on emissions tests using software installed in as many as 11 million diesel vehicles sold worldwide. The scandal forced VW CEO Martin Winterkorn to resign. 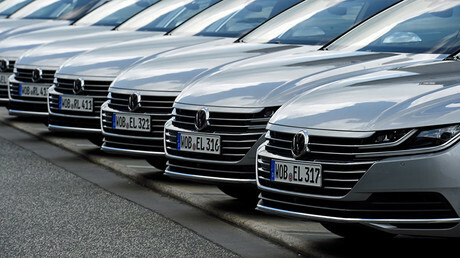 Last month the US issued international arrest warrants for five former VW managers in connection with the scandal. They are accused of conspiring to commit fraud and violating US environmental regulations. At least two of them were reportedly confidants of Winterkorn. Volkswagen has reached settlements with the US authorities, agreeing to pay a $2.8 billion criminal penalty, plus $1.5 billion in a civil lawsuit and another $11 billion to buy back cars and offer compensation.